Ready to move in now! Walking distance to the Clubhouse, minutes from Sheikh Zayed Road. Featuring a total of Four Bedrooms plus a Maids room with One of the bedrooms located on the ground floor. There is a large Living room upon entering the villa with a dining room and closed kitchen. Upstairs includes two extra en-suite bedrooms and a large Master Bedroom with dressing area and two balconies. 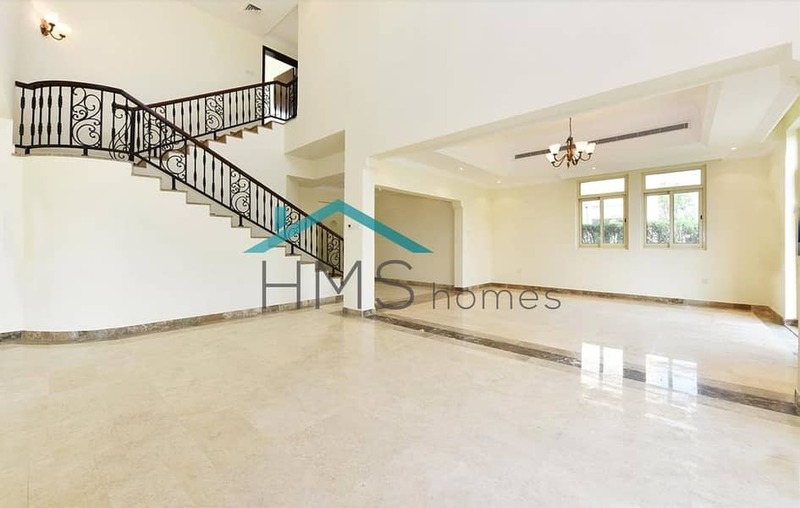 The villa is landscaped with its own private pool and very well located within Jumeirah islands, with good transport links and a short drive to the local amenities.